1978 graduate of Superior High School. 1982 graduate of Hastings College, BA Business Administration BA Economics. 1984 graduate University of Minnesota, Dept. of Mortuary Science, BS Mortuary Science. Wife: Kimberly (McGowan), children: Heather Marion of Los Angeles, California; Lauren and husband Jordan and daughter Avaleigh son's Sawyer David and Mason Edward Isaacson of Superior, Nebraska; daughter, Amy and husband Tim Meyers and son Jude David of San Francisco, California and son, Rhys Williams of Lincoln, Nebraska. 1971 graduate Superior High School. Undergraduate studies University of Nebraska, Lincoln, Nebraska. 1975 graduate Univeristy of Minnesota, Department of Mortuary Science, Bachelor of Science Mortuary Science. Licensed in Nebraska and Kansas. Married to Teresa L. (Liebmann) Williams. Three daughters: Tricia A Topolski and husband Thad and children Will and Brynne; Abbey M. Hansen and husband Cole and daughter, Kate, and Emily J. Garrett and daughters Piper and Adi. Past President and member of the Nebraska Funeral Directors Association; Webster County Community Hospital Board of Trustees; Red Cloud Airport Authority; Flying Funeral Directors; and the Red Cloud Lions Club. A Green Bay, Wisconsin native, after graduation from high school attended Iowa Falls College. A Red Cloud resident since June of 1975, she is a member of the Sacred Heart Catholic Church and Altar Society; member of the Willa Cather Pioneer Memorial Board of Governors; Red Cloud Women's Chamber of Commerce Board; the Red Cloud Book Club; the Red Cloud Board of Education, and Chapter Y P.E.O. Mrs. Shuck joined the firm in 2004. Husband Gary Shuck, Clay County farmer/livestock. Children: Scott, Terry & Troy. John W. Adams, retired US Postal Service, years of service with the funeral home. Wife Wanda (Thayer). Retired manager of the Guide Rock Cooperative Association, Keith has been a long time valued associate with the funeral home. Active in the Gideons, he and his wife make their home in the Guide Rock community, where they are members of the Baptist Church. In their spare time, they volunteer their talents and enthusiasm, leading area nursing residents in song, devotion and encouragement. We were proud to add Fred to our firm in 2014. Fred and his wife, Nancy, are residents of rural Hardy, Nebraska. He is a retired science teacher with the Superior Public School system. 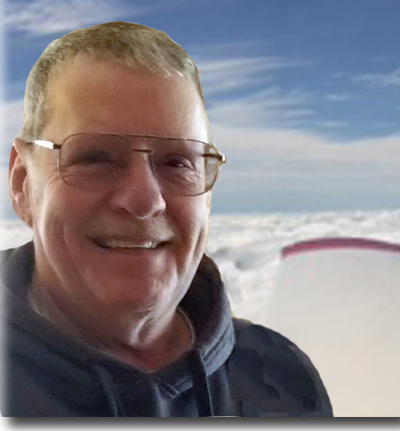 In his retirement years he continues to pursue his interest in farming and is a long time certified flight instructor, operating Freedom Flight school for area residents. Additionally, he dedicates his time and devotion flying for Mission Central, serving those in need in the Midwest area. 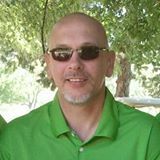 He is a member of Centennial Lutheran Church in Superior and serves as a church elder. 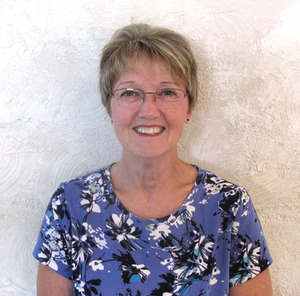 Red Cloud resident, Connie has been working with the funeral homes since 1988. 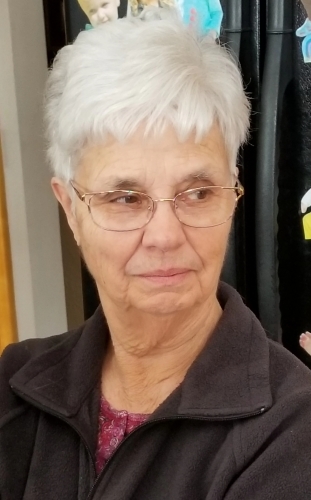 Connie is an active member of the Red Cloud Women's Chamber of Commerce, the Red Cloud Book Club, she chairs the volunteers working with the Red Cloud Opera House, member Chapter Y P.E.O., and she is a representative on the Nebraska Library Association. Retired Red Cloud businessman, Bob has been associated with the firm since 1996. Member of the Christian Church - Lebanon, Kansas; the Red Cloud Airport Authority, a Classic Car enthusiiast, and founding member of the BHI. Published author, "Hometown Memories." Trafford Publishing, 2006. Bob is currently retired however still sit on our advisory board. (Dec. 1936 -2017) Dixie has been with the firm for many years, married Shrimp Whitney, retiring back to Superior in 1994. Member of Centennial Lutheran Church, Co-Manager of Brodstone Memorial Hospital Gift Shop, Volunteer at the Vesty Center. Children: Gwen, Marty and Chuck. Kim joined the firm in 2007. 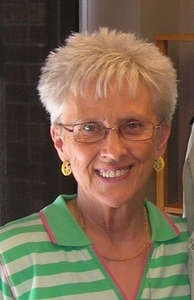 A lifelong resident of the Red Cloud community, Kim graduated from the Red Cloud High School with the class of 1971. Doug Hoins has served as both Superior High School Principal and is currently North & South Ward Principal for Superior Public School. 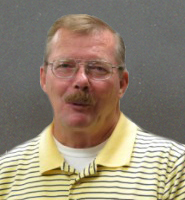 Mr. Hoins adds his knowledge and commpassion to our staff as a removal and transportation specialist. Wife Carla, children: JJ, Trevor and Jaysa Dawn.